If not, you still have time thanks to John Lewis who have packaged up some great offers and inspiration for you to choose from. Whether you’re looking for a last-minute gift or you need to prepare your home for your guests, you will find plenty of Christmas ideas here. With silver shades and textural finishes the Croft Collection in the Home Edit sets a relaxed and enchanted mood for Christmas. From delicate decorations to elegant tableware, this collection exudes subtle sophistication. The perfect choice for the stylish contemporary home this festive season. Whether you’ve got guests coming over the festive season or are in need of some extra warmth, John Lewis has the perfect selection of homeware to help you prepare for winter. Give your loved ones the Christmas they’ve been dreaming of with a range of luxury gifts. 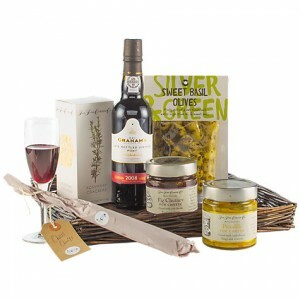 An indulgent hamper is perfect for a colleague or loved one. 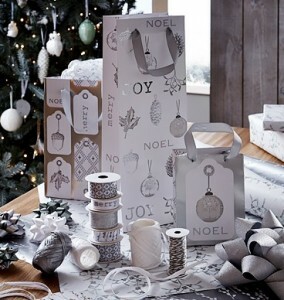 John Lewis traditional, luxury and family hampers are ideal for sharing at this time of year. Order selected items by 17 December for home delivery before Christmas. You can shop online with click and collect at John Lewis Canary Wharf and enjoy free next day delivery when you order before 8pm. © 2019 Canary Wharf Shopping Centre. All rights reserved. Premium WordPress Themes.